Brush the asparagus with oil and cook on the barbecue for 5 minutes, turning regularly. Meanwhile combine the sour cream and lime juice, and in a separate bowl combine the cheese and spices. 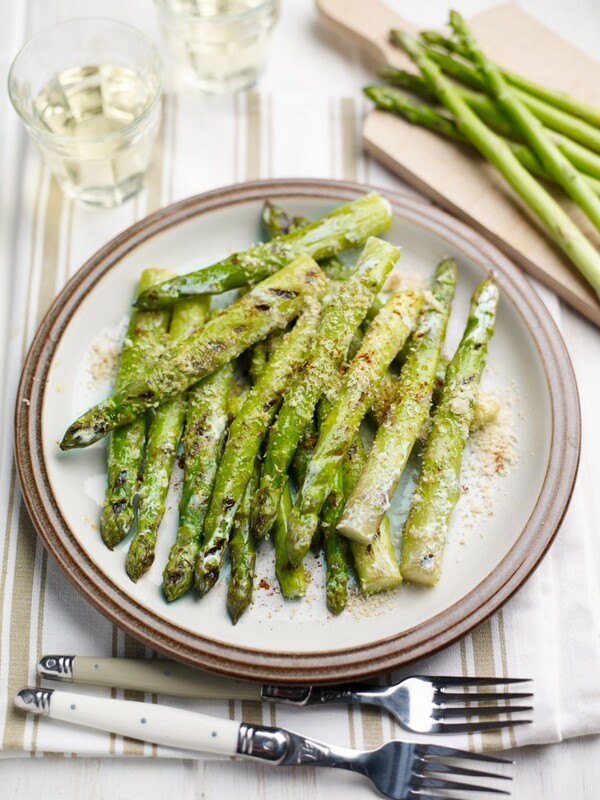 Once the asparagus is cooked, brush each with the sour cream mixture then sprinkle with the cheese and serve. Add a little more or less spice to suit your taste.